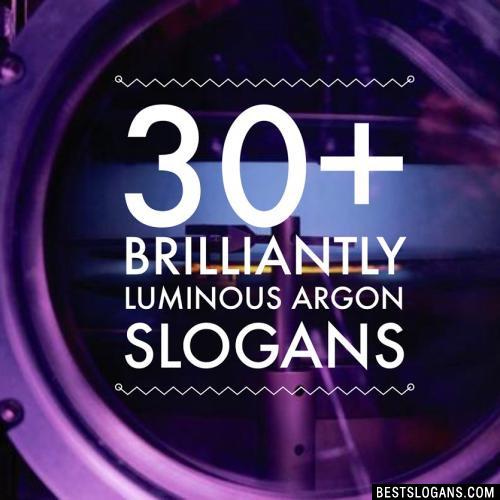 31 new entries added to argon slogans, that include pictures. 1. 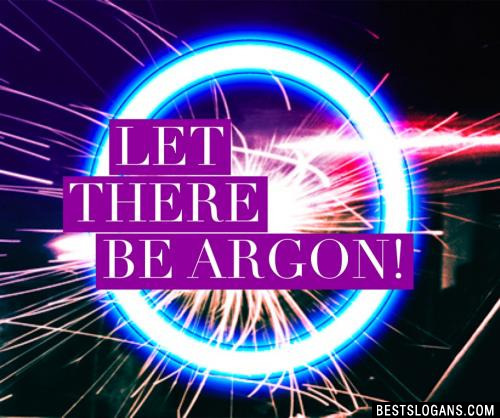 Let there be argon! Incandescent lightbulbs are filled with argon to prevent the filaments from oxidizing. Argon is used to cool the heads of heat-seeking missiles. 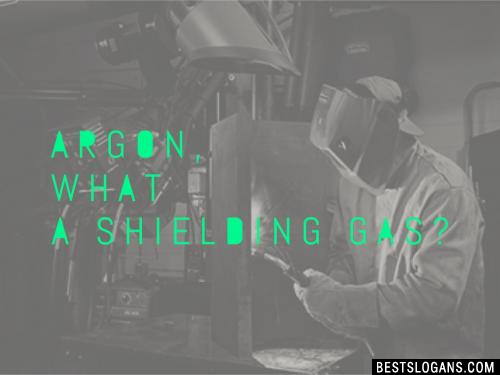 Even though it is not poisonous, argon can still cause suffocation because it displaces air due to its high density. 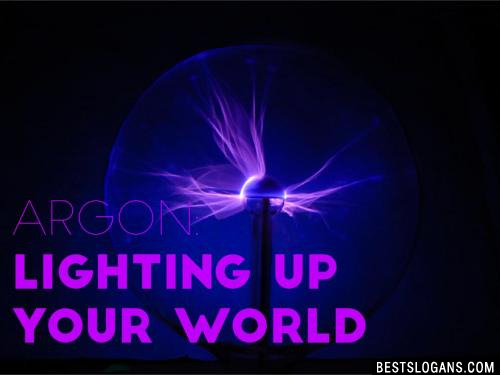 Argon burns blue, so it is used in what is typically referred to as neon lighting. 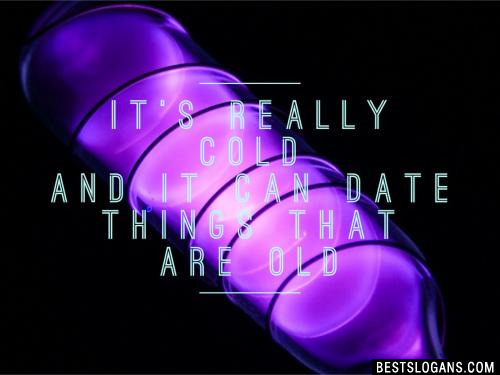 Argon's most common isotope, Ar-40, became a part of the Earth's atmosphere after K-40, a radioactive isotope of potassium, decayed from the Earth's crust. 20 Get Gassed by Argon, its Noble! 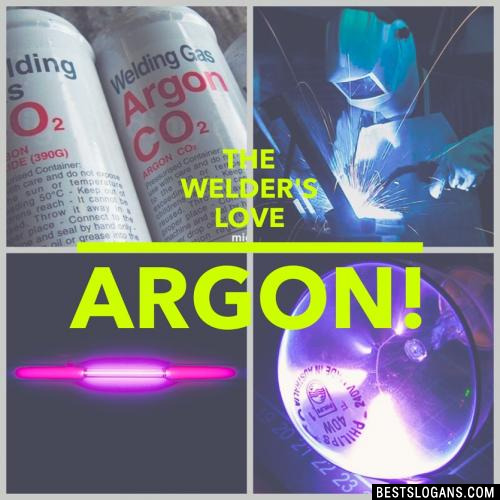 Can you think of a good Argon Slogans we're missing? Or come up with a clever one of your own. Please share below.